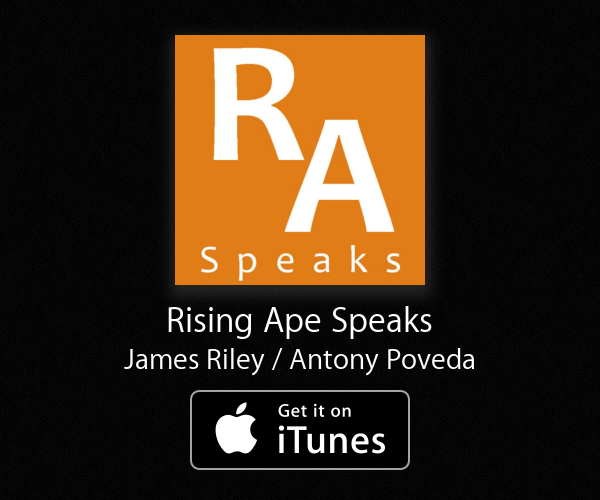 With this post, rising-ape.com is now caught up with my website, thoughfulpharaoh. From now on, I will be posting articles simultaneously on both sites, on Wednesdays. Thanks to everyone for following along and as always, if there is a topic you have in mind, don’t hesitate to leave a comment below. And now for this week’s article: exomoons. There are 8 planets in our Solar System (sorry Pluto). Most of these planets have companions that follow them around, like obedient pets and criminal records. The total count of these moons is 181. We are all quite familiar with the big shiny one that orbits Earth (that may or may not be made of cheese), but what many people don’t know is the sheer number of other moons that exist in our Solar system. 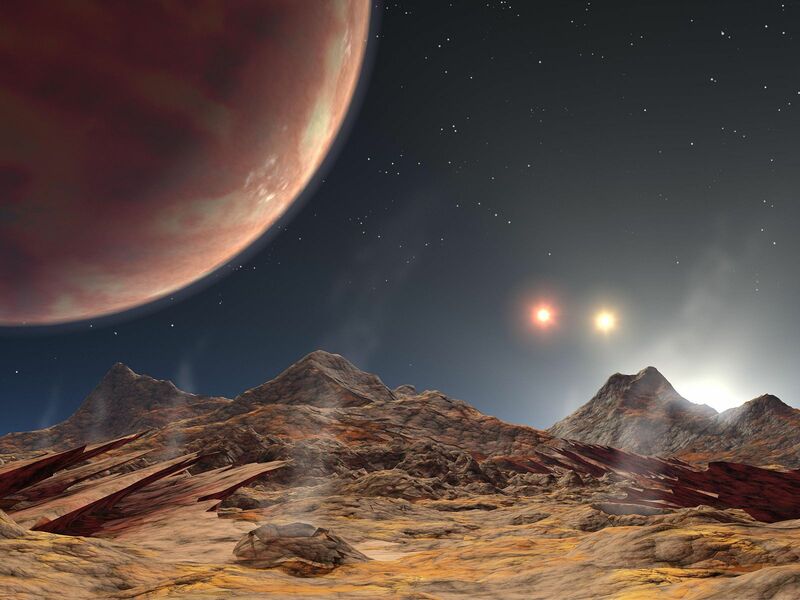 Just like planets, these moons come in all different shapes and sizes. S/2009 S1 is only 400m across and orbits in one of Saturn’s rings, making it the very smallest moon. Ganymede, the solar system’s largest moon, measures in at about 5300km across, almost half the size of earth. One of the biggest findings to come from the Kepler mission is that most of the stars in the galaxy have planets. In other words, our solar system isn’t unique. That means our Solar System probably isn’t the only whose planets have moons. If our system, with 22 times more moons than planets, is any indication, there are a lot of moons to find. This presents two immediate problems: firstly, why should we want to find them? Secondly, how do we go about finding them? The same thing that makes seawater rise and fall twice a day, tidal forces, can heat up a moon. Tides are a result of the fact that the strength of the force of gravity is related to the distance between two objects. On Earth, the water on the side close to the moon gets pulled out towards the moon stronger than the water on the other side, this creates bulges of water that move around as the earth spins: tides. The Earth is too small and our moon is too far away for much more than sea level change to happen, but Io, one of Jupiter’s moons, has over 400 active volcanoes caused by extreme tides from the gravity of its host planet Jupiter. In this case, it’s not just bulges of water that are created, but bulges in the crust of the moon itself. This creates an immense amount of friction and heat. Europa, another moon of Jupiter, gets enough energy to keep a planet-wide ocean of water liquid under its icy crust. Some people think Europa might be habitable, even though it is so far away from the Sun. If there are moons here in our Solar System that can be habitable at Jupiter-like distances, there could be moons in other systems that orbit planets much closer, at Earth- or Mars-like distances. Some people, like Rene Heller at McMaster University’s Origins Institute (a fine institution, if I do say so mystelf *full disclosure: I did my undergrad there*), think exomoons might be our best shot for finding habitable places in the galaxy simply because of their abundance relative to planets (remember, there are 22 times more moons in our system than planets). This is the tricky part. It was hard enough finding exoplanets. Finding a transiting exoplanet is often compared to looking for the effect of a mosquito passing in front of a car’s headlight. In that analogy, finding an exomoon would be like finding out how many legs it has. No easy task. It’s not impossible, though. Moons do have effects on their planets and if we look carefully enough, we can find them. 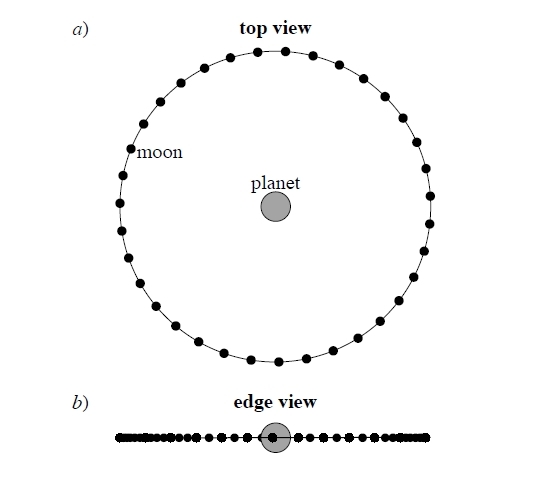 One way to find exomoons in transit data takes advantage of the fact that, viewed edge-on, a moon will appear more often at the edges of its orbit. If you capture many transits over time, you can begin to see these wingtips in the transit data. 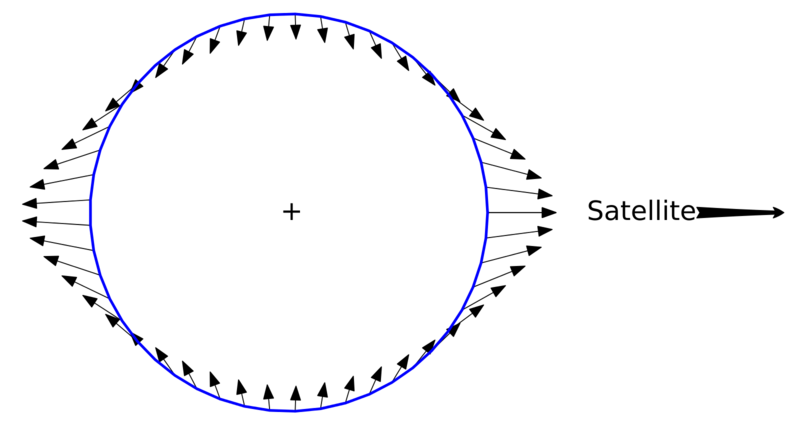 The grayscale bar in the image above represents the average effect of a moon orbiting a planet. 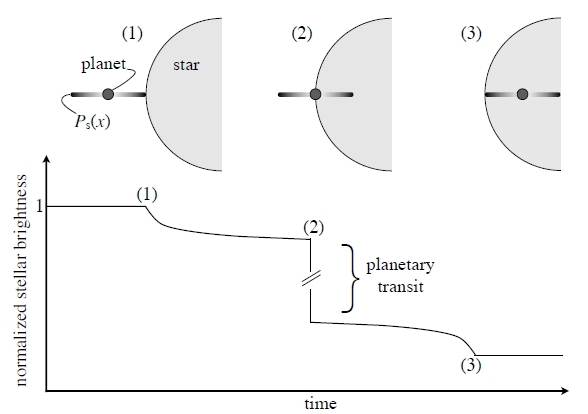 What astronomers can look for in the transit data is a preliminary dip (1) that starts off severe then levels off, followed by the regular planetary transit (2), followed by another characteristic dip (3) as the other wingtip passes in front of the star. This method only works if you have a lot of data, but luckily Kepler was operational for four years and gathered just the right kind of data. So now the search will begin. Who will find the first exomoon? And what if it turns out to be “no moon” at all?